With our Educational sector under intense scrutiny and the issues of administrative Mismanagement constantly on the rise in the country, fresh compounding problems are brewing as reports gathered indicate that the sector has been subjected to a full-blown dictatorship through the misuse of power, relevance and absolute supremacy. 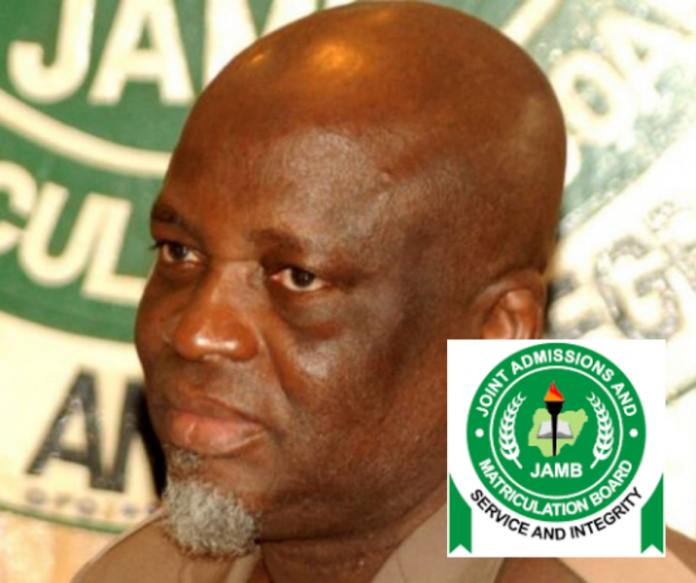 This is as reports made available to this online news medium revealed that the Registrar of the Joint Administrative Matriculation Board (JAMB), Prof. Is-haq Olarewaju Oloyede has allegedly turned the commission into an autocratic personal project as he is allegedly bent on transferring 99% of staffs who are from the predominant Christian from the Southern region working at the head office to states like Borno and Benue, considered to be violence-ridden. Those mostly affected we learnt, were women whom without any provision for accommodation and transfer allowance were subjected to sleeping in open spaces in Police and Army Barracks. This intentional act and developed innate hatred by this religious fanatic was seen to be as a result of the recent call out by his staff, for breaching of the Civil service rule as he unlawfully transferred an amputated woman; a victim of a road accident while discharging her duties, to one of the board’s office far from her family making it difficult for her to mount public transport with amputated legs. Sources working at the headquarters squealed to SecretReporters that the registrar is an alleged religious fanatic and once confided in his co-travellers that the Jamb Head Office was not meant for Southern Christians, as he allegedly regards them as ‘infidels’ and has sworn to transfer them all-out not minding the “Federal Character” principle with the reaffirmation that not even a query from the Minster of Education can revoke his will, while describing the minister as lame whose stock in trade is to sit idly in the office to issue query. He’s also angry that most of the staff voted for the Peoples Democratic Party (PDP) Presidential candidate, Alhaji Atiku Abubakar, who would have sacked him had he won the election. According to our source, he also boasted that he is the golden hen that lays the golden egg and will not tolerate anyone directing him on how to run the office as he further stated that the government is only interested in the revenue the board generates and not how he runs it. This is evidently seen as he allegedly sacked the company that provides security services at the office and turned Senior staff to security guards to slaves at the Jamb head office.